Welcome home to this spacious END UNIT at the Meadows. This townhouse has and entry foyer, two bedrooms, two full baths, a powder room, attached one car garage and a lovely private oversized deck. There is also a study that can serve as a guest room or an office. The space is so well laid out, it will feel like home immediately. The Meadows is a wonderfully convenient townhouse development nestled in Cross River with pool, tennis and a clubhouse. 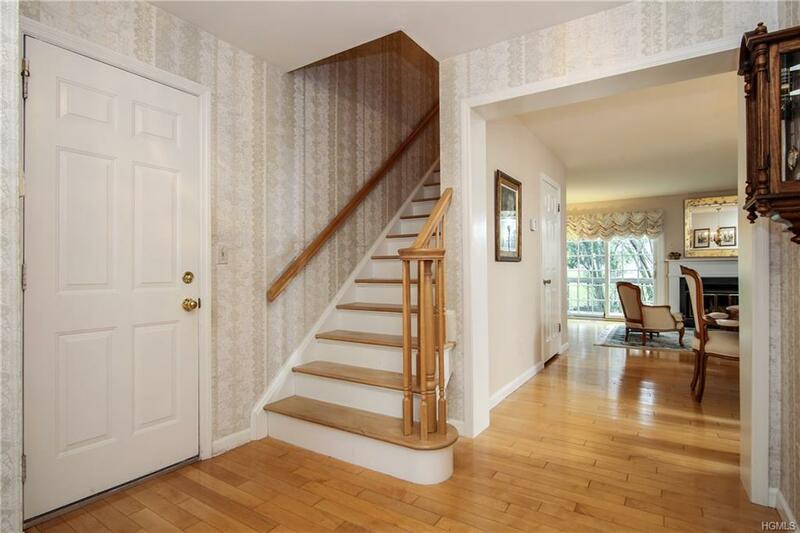 The shopping center is walking distance and Katonah and Ridgefield are so accessible from this location. 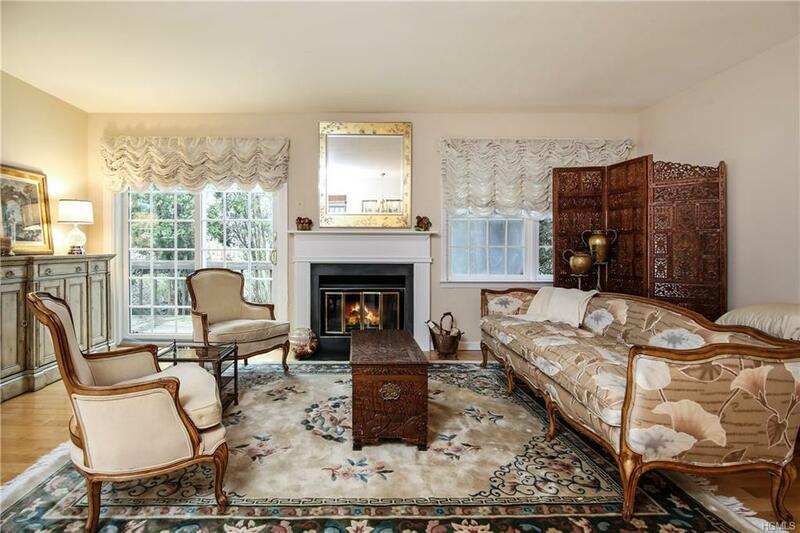 Listing courtesy of Amy Smith Sroka of Julia B Fee Sothebys Int. Rlty. © 2019 Hudson Gateway Multiple Listing Service, Inc. All rights reserved. IDX information is provided exclusively for consumers' personal, non-commercial use and may not be used for any purpose other than to identify prospective properties consumers may be interested in purchasing. The information appearing herein has not been verified by the Hudson Gateway Multiple Listing Service, Inc. or the Hudson Gateway Association of Realtors, Inc. or by any individual(s) who may be affiliated with said entities, all of whom hereby collectively and severally disclaim any and all responsibility for the accuracy of the information appearing at this web site, at any time or from time to time. All such information should be independently verified by the recipient of such data. This data is not warranted for any purpose. The data relating to real estate for sale or lease on this web site comes in part from HGMLS. 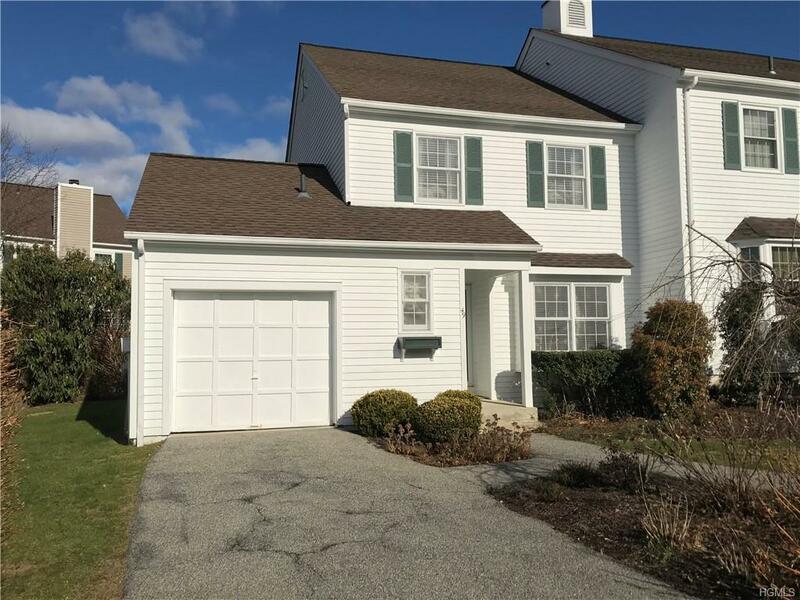 Real estate listings held by brokerage firms other than William Raveis Baer & McIntosh Real Estate are marked with the HGMLS logo or an abbreviated logo and detailed information about them includes the name of the listing broker. Data last updated: 2019-04-20T13:15:19.017. © 2019 New Jersey Multiple Listing Service. All rights reserved. IDX information is provided exclusively for consumers' personal, non-commercial use and may not be used for any purpose other than to identify prospective properties consumers may be interested in purchasing. Information is deemed reliable but is not guaranteed accurate by the MLS or William Raveis Baer & McIntosh Real Estate. The data relating to the real estate for sale on this web site comes in part from the Internet Data Exchange Program of the NJMLS. Real estate listings held by brokerage firms other than William Raveis Baer & McIntosh Real Estate are marked with the Internet Data Exchange logo and information about them includes the name of the listing brokers. Some properties listed with the participating brokers do not appear on this website at the request of the seller. Listings of brokers that do not participate in Internet Data Exchange do not appear on this website. Data last updated: 2019-04-20T13:16:16.003. © 2019 Garden State Multiple Listing Service, LLC. All rights reserved. IDX information is provided exclusively for consumers' personal, non-commercial use and may not be used for any purpose other than to identify prospective properties consumers may be interested in purchasing. Information is deemed reliable but is not guaranteed accurate by the MLS or William Raveis Baer & McIntosh Real Estate. Notice: The dissemination of listings on this website does not constitute the consent required by N.J.A.C. 11:5.6.1 (n) for the advertisement of listings exclusively for sale by another broker. Any such consent must be obtained in writing from the listing broker.The data relating to real estate for sale or lease on this web site comes in part from GSMLS. 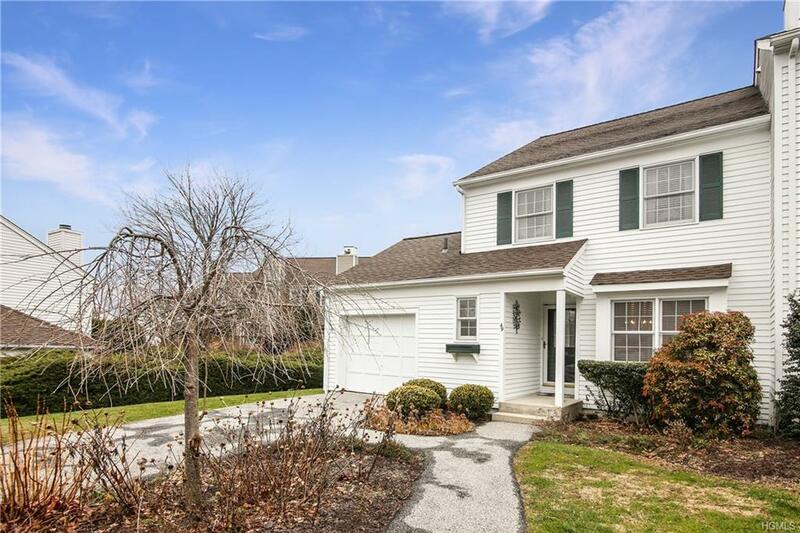 Real estate listings held by brokerage firms other than William Raveis Baer & McIntosh Real Estate are marked with the GSMLS logo or an abbreviated logo and detailed information about them includes the name of the listing broker. Data last updated 2019-04-20T10:46:26.677.